Sign up for our mailing list for exciting updates, DIY projects, gardening tips, and organic recipes! If you are interested in Consulting or Local Projects please contact us for a quote. General questions can be answered here as well. 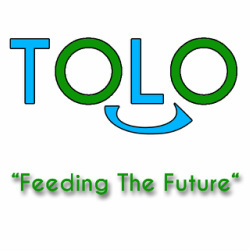 Thank you for you interest in TOLO!